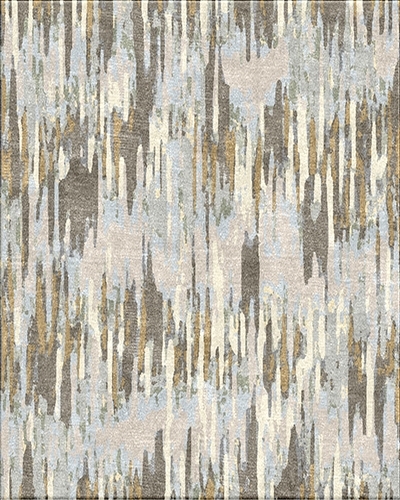 This contemporary design is a Tibetan rug hand knotted from 100% wool in Nepal. It is available in all sizes. SKU: 40987. Category: Contemporary. Tag: 8x10.